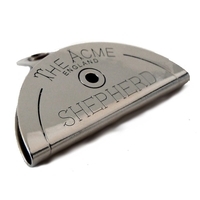 Keeping your dog obedient is vital for the best performance in the field. 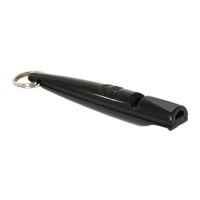 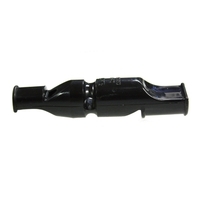 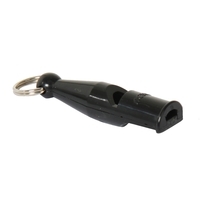 A good dog whistle is therefore an essential tool for any professional. 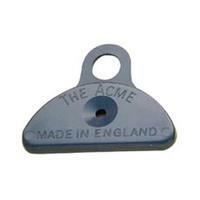 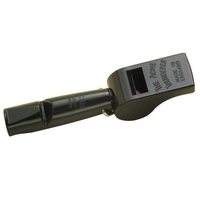 At Uttings we stock a great selection of dog whistles, including many from famous whistle maker Acme. 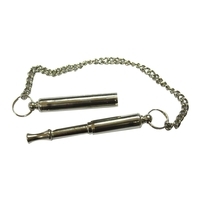 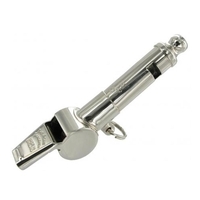 For the best dog whistles, take a look at the selection online at Uttings today.